Dozens of Facebook applications, including Zynga's wildly popular casual games FarmVille, Mafia Wars and FrontierVille, transmit user data in violation of the social network's privacy settings, according to a new report from the Wall Street Journal. 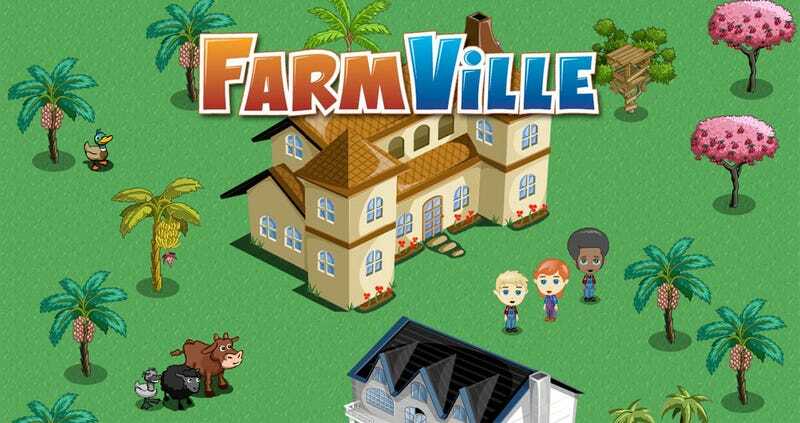 The WSJ's investigation finds that apps like FarmVille have been transmitting identifying information to "dozens of advertising and Internet tracking companies" that could grant advertisers and online tracking firms access to players' names—and the names of their Facebook friends. That includes Facebook users who have their profiles set to the most strict privacy settings. According to the Journal's findings, Facebook users' unique ID numbers were transmitted to outside companies by many of the top apps, including FarmVille. That number provides anyone with the name of a Facebook user. App makers Rapleaf and LOLapps were named alongside Zynga in the WSJ's report. A Zynga spokesperson is quoted, saying that the company "has a strict policy of not passing personally identifiable information to any third parties." It says it will be working with Facebook to improve privacy.